Last time I went to San Francisco, it was over thirteen years ago…pre-Mila, pre-airbnb, pre-Instagram and it was a totally different experience. Then too, I travelled alone and while I remember really loving SF, the whole “travelling alone” thing was OK but not fantastic. I was in my 30s, worked at Universal Pictures International, pride myself in being independent and it went fine but it wasn’t as much fun as it was last week and back then, it felt a bit lonely if I’m being honest. Last week was just the opposite. First I think the whole Airbnb thing has changed the face of travelling so much in the most positive way! Staying with my hosts Catherine & Micky rather than a cold, faceless hotel made a big difference to my stay. It was a much more pleasant and warm experience, which helped me to find my whereabouts quickly and experience San-Francisco like a local, which is by the way the message in the new Airbnb campaign…Don’t see a city as a tourist, #LiveThere like a local. And there is, off course, the whole social media world, which has opened so much for us. I doubt one can travel now without finding someone to connect with anywhere in the world and I find this very powerful and positive. Yes you get the odd negative, frustrated souls on social media but overall, one can make great, interesting connections with people from around the world. Airbnb has also changed a few things on their app. Now you get matched with like-minded people so if you’re a design lover like me, the new app will recommend you airbnb rentals that are likely to match your tastes, interests and lifestyle. This means that your search and your friend’ search on Airbnb for the same dates and same destination may deliver totally different results. How about you? 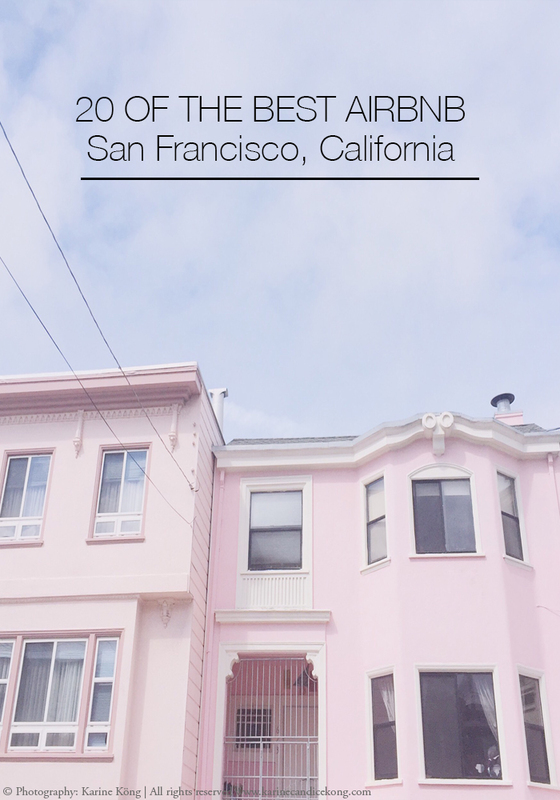 Do you have any good Airbnb to recommend in San-Francisco or elsewhere? Maybe you’re looking at the post from your phone but they are all linked. If you click on “Bright loft in Valencia” for instance it will take you to the airbn listing.